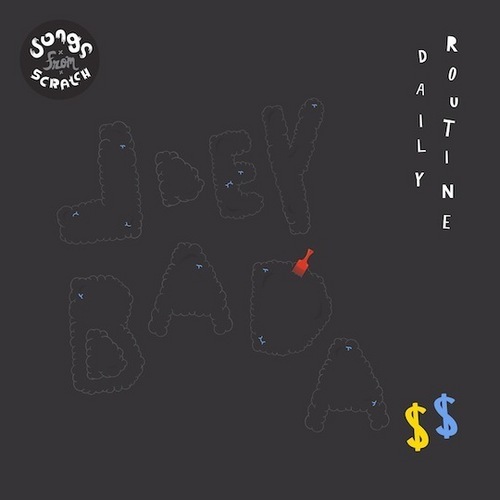 Joey Bada$$ – "Daily Routine"
Here we are with a new track by the young Brooklyn native known as Joey Bada$$. The young emcee was invited to Brooklyn’s Dunham Studios to create this new record for Yours Tru.ly and Adidas Songs From Scratch series. The track has a 90s-inspired hip-hop sound, due to producer Chuck Strangers’ head-noddable sample work. It’s unclear whether this eargasm will appear on Joey Bada$$’s much-awaited debut mixtape 1999 (dropping June 12). After hearing this track that day couldn't come any faster. Check It Out And Enjoy!